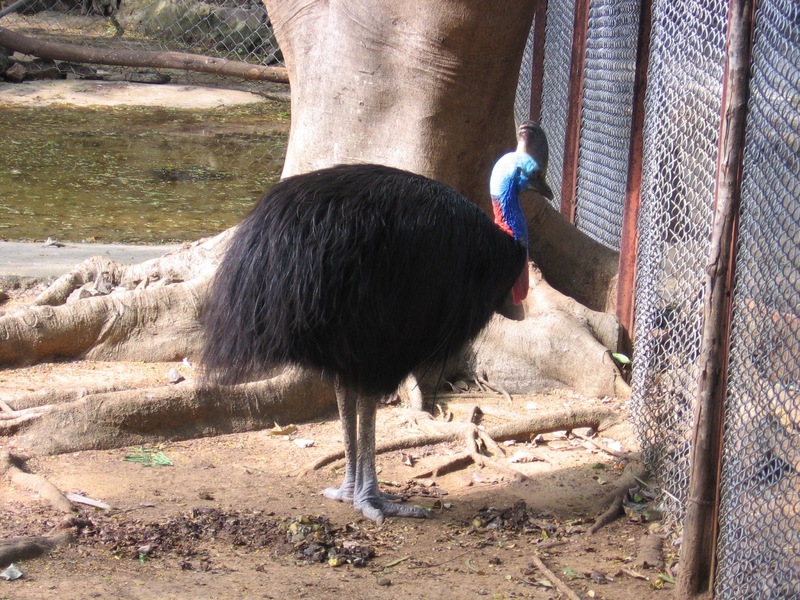 Considering our penchant for visiting Zoos, I had a tough time picking a photo for today’s prompt: an Animal. So here are three. I was so tempted to put up a picture of you know who…that animal who poses as a human being. Errrgh! 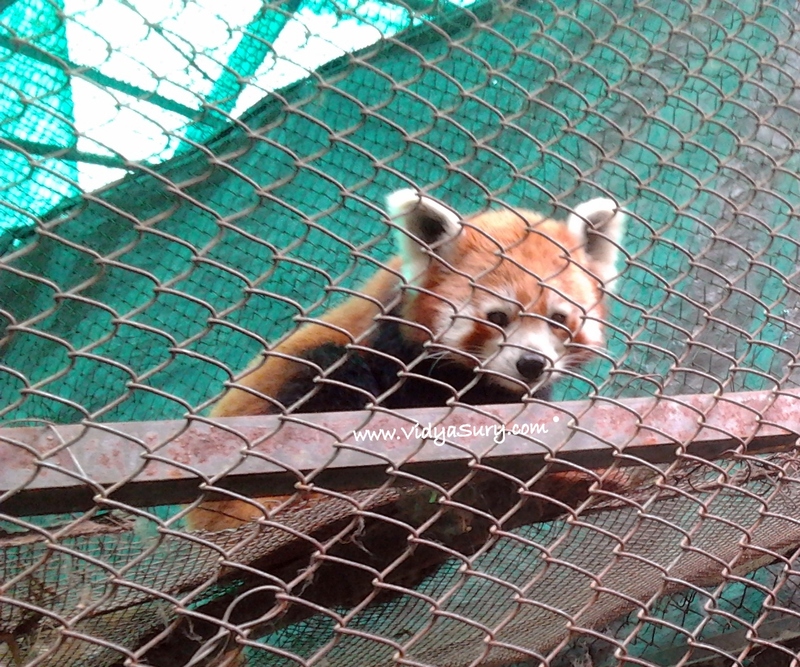 We saw this cute red panda at the Gangtok Zoo in Sikkim. Quite the poser. Waited patiently as we tried to get a good pic in the constant drizzle. He was joined by two more – who didn’t want to miss the fun. And here is our very own Sunny. 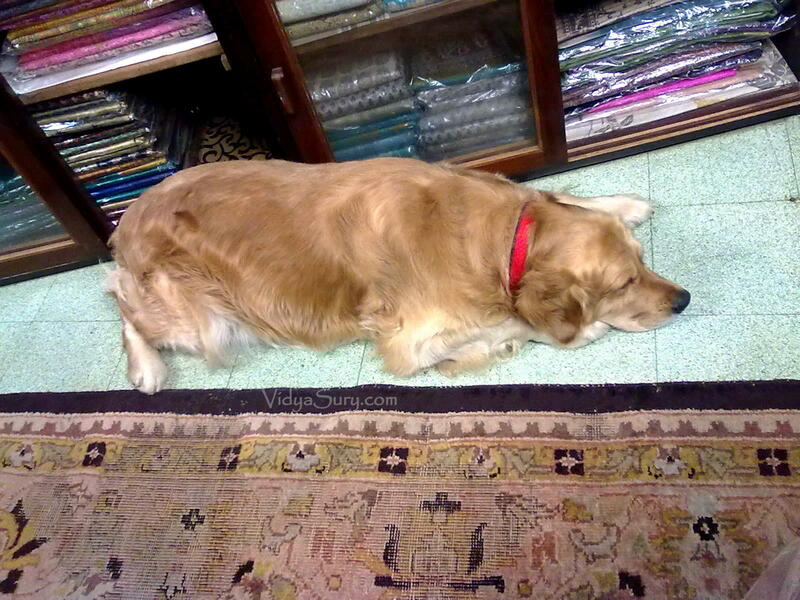 Grabbing a nap as customers leisurely browse silk sarees and antiques.